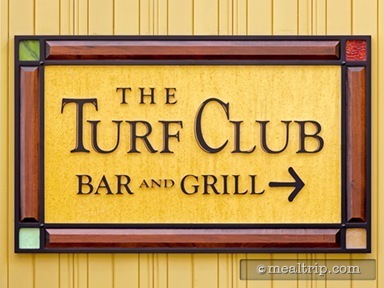 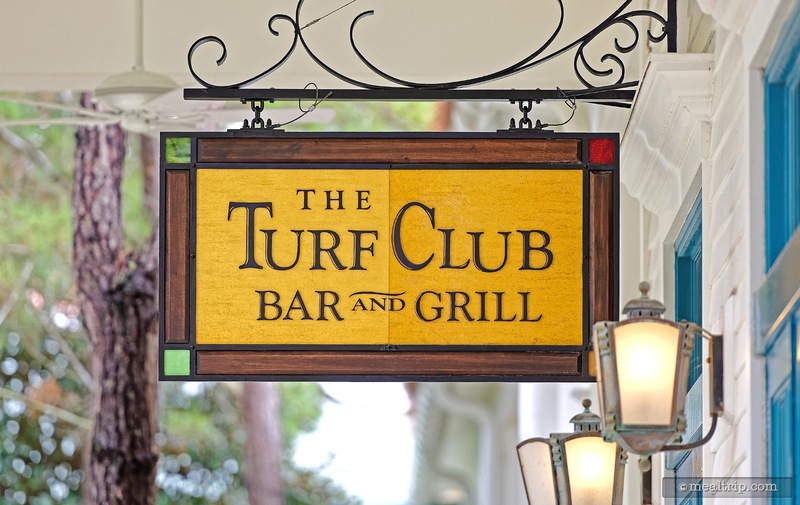 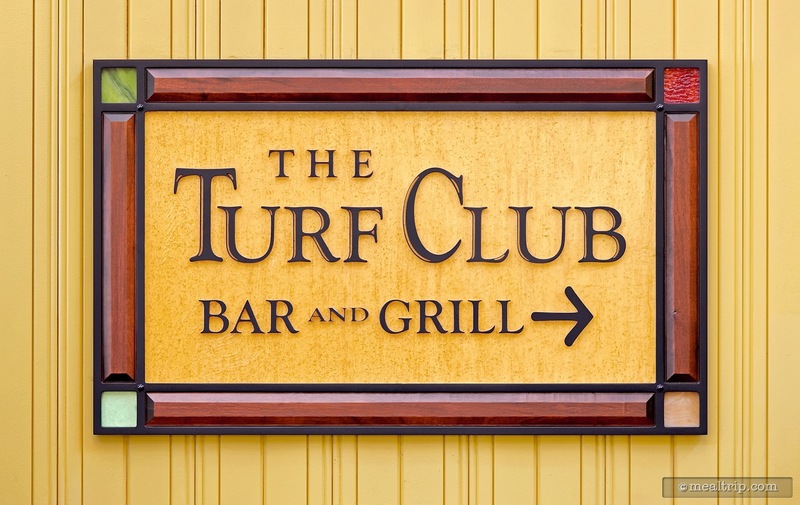 As the name suggests, the Turf Club Bar and Grill takes many of it's design cues from country club locations. 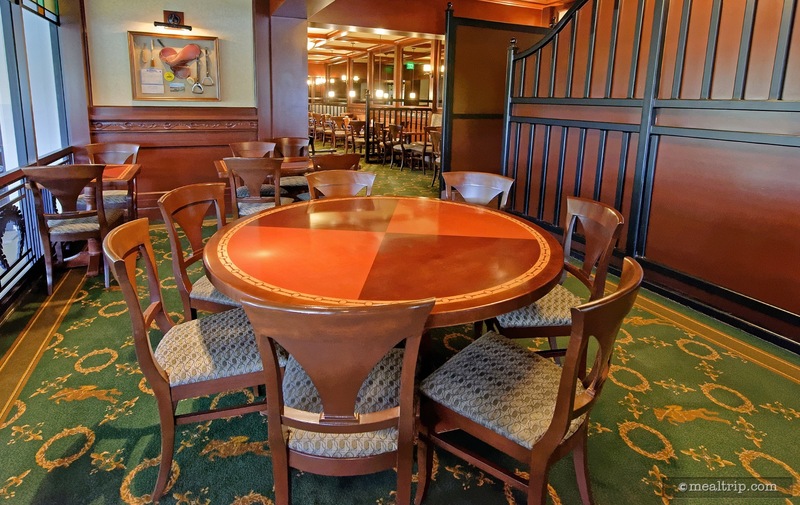 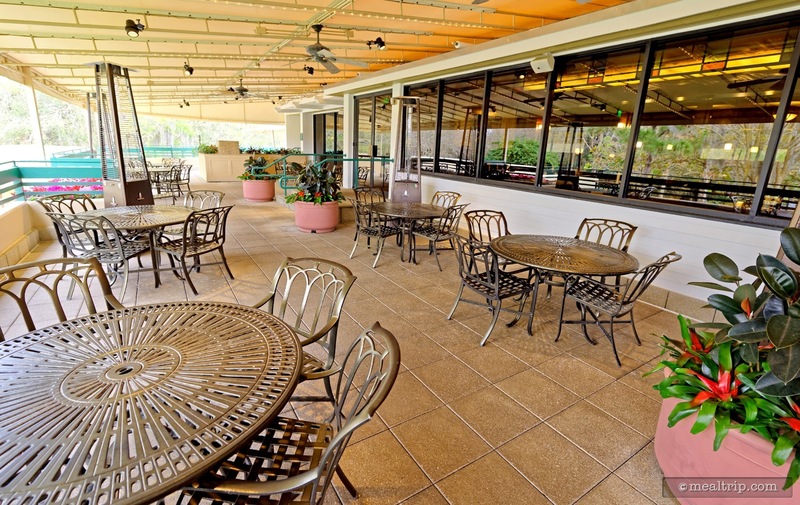 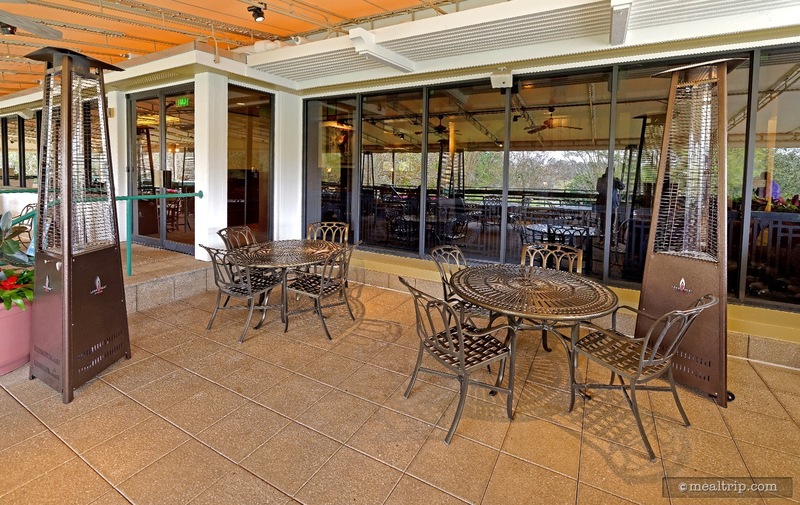 The indoor dining space, with it's rich green and dark wood palate, leans more toward north eastern style equestrian clubs... while the outdoor patio dining area seems a bit more golf-centric, and offers a couple views of the Lake Buena Vista Golf Course. 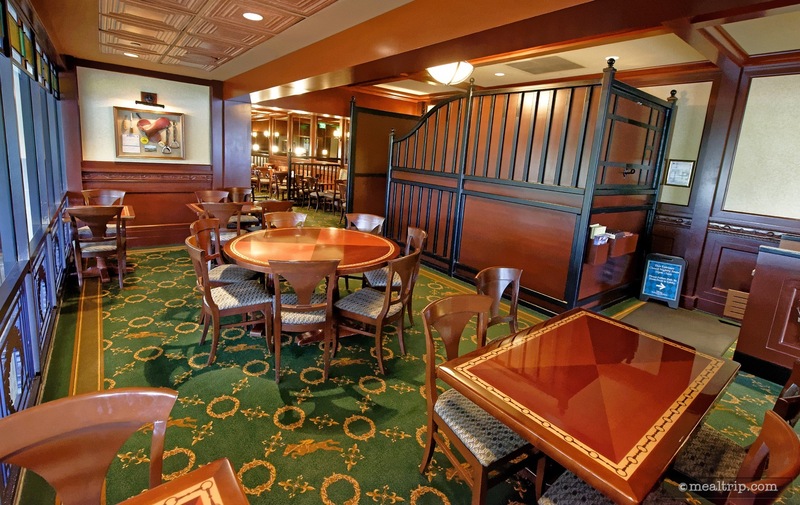 There is also a pool table in the "lounge" which seems a bit more like the restaurant's waiting area, than a true dedicated private space. 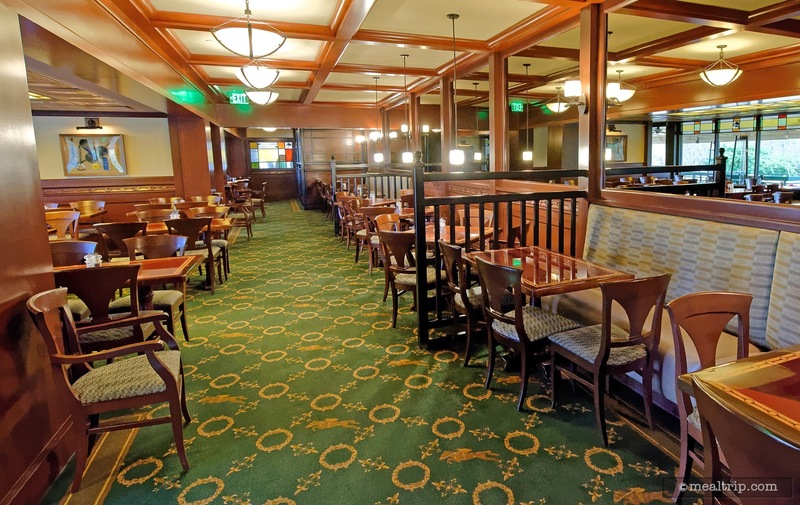 The fare is also very country club-esque, and could best be described as American standard, with a little something for anyone.